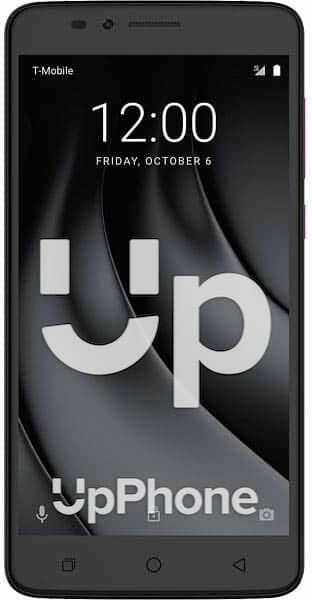 T-Mobile REVVL PLUS Price, Review, Deals, Cost, & Sales! Home / Compare Cell Phones / T-Mobile REVVL PLUS Price, Review, Deals, Cost, & Sales! The T-Mobile REVVL PLUS is a T-Mobile exclusive budget phone packed with a number of premium features to support your needs. It comes with a huge 6" IPS LCD with 1080 x 1920 resolution and pixel density of 367 PPI. In comparison, the ZTE Max XL has the same screen specs. The Revvl Plus is equipped with dual rear cameras. The main camera is a 13 MP dual LED type while the second is a 5 MP with autofocus. It capable of recording 1920 x 1080 videos @ 30 fps. It also has an 8 MP front camera with wide angle lens. For the onboard storage, it has a 32 GB internal drive with support for up to 128 GB expansion via microSD. While the ZTE Max XL has a 32/16 GB and supports external storage of up to 256 GB via microSD. This device has a rear-firing speaker that lays flat on its back. Sound quality is ok but is not as loud as you want them to be. It has a rear-mounted fingerprint sensor located below the camera. Performance is decent and is often accurate. This device runs on Qualcomm Snapdragon 625 8953 with eight cores clocked at 2000 MHz. The chip works well with the device, it is fast and is able to handle a number of applications with barely any lag except if you push it hard and you'll notice a considerable slowdown. While the ZTE Max XL has the lower Qualcomm MSM8940 Snapdragon 435 with eight cores also. The Revvl Plus is powered by a 3380 mAh. Considering that this phone has a 6" display screen, the battery is really not that big. Talk time can last for up to 16.5 hours and 12 days for standby time. Lastly, it does not support wireless charging nor fast charge. This device has a built-in FM Radio. The Revvl Plus is a T-Mobile exclusive phone. Has an HD display screen. This phone has 2 GB RAM.